Interested in a tiny house made with natural materials? 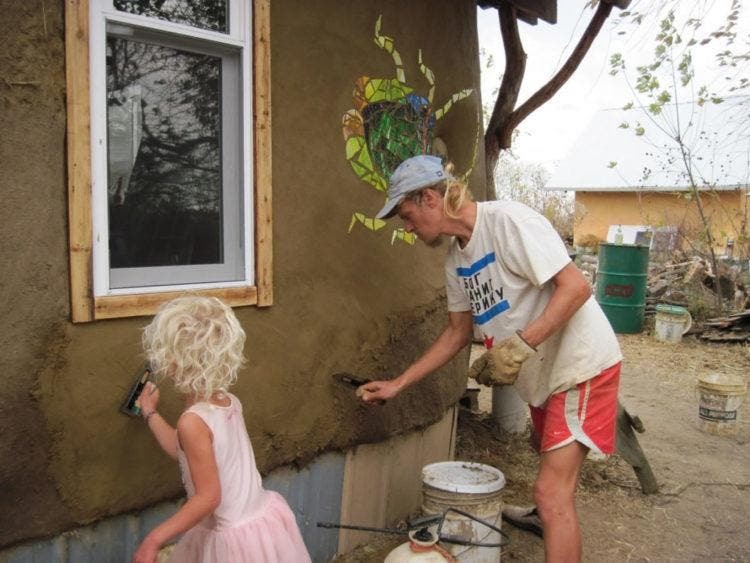 Consider working with earthen plaster! For the present, however, cob refers to a mixture of clay, sand and other materials which is used as a natural, water-deterrent barrier for a structure made of another natural material such as straw. We can also refer to it simply as earthen plaster, (though that’s a little less specific, and I’m sure there are some natural building uber-experts who will criticize me in the comment section for saying that cob and earthen plaster are the same thing). Our ancestors all over the world used some variation of this material to make structures, from Britain to New Mexico, that were strong, easy to make, easily repaired, and durable against the rigors of the weather. Contemporary proponents of natural building methods prize cob as a building material because it is absent of much of the embodied pollution associated with high-tech plastic materials, while capable of achieving many similar effects. For example, scientists have developed a petrochemical textile for us as housing envelope, (the sheathing that goes around the outside,) that can admit moisture through a membrane in one direction, but not the other. This is very useful if you want a straw bale home that doesn’t turn to compost while you’re living in. But cob can achieve a similar effect by naturally absorbing moisture and releasing it naturally, according to ambient moisture levels – as long as it’s sufficiently thick, it will still protect straw bales from rain and snow melt, while allowing moisture in the interior of straw bale wall to evaporate before microorganisms and fungi can take hold to do their work of decomposition. Have a look at the video below to see what Kyle is doing with his home at a tiny house community in northeast Missouri. 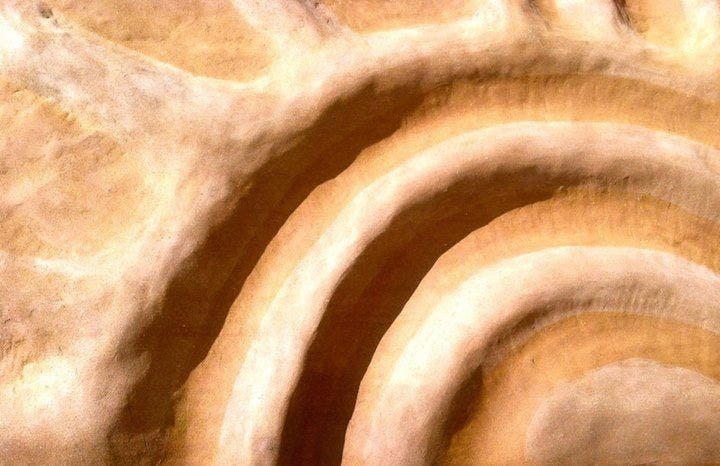 Earthen plaster has a number of other advantages, as well. It’s incredibly inexpensive to make, because the base materials don’t require much processing, and they are widely available almost anywhere, so you shouldn’t have to go too far to get the things you need. In some cases, you may even be able to make it, at least in part, from materials gathered on your own land. It’s very forgiving, allowing beginners and experimenters to try different recipes, methods of construction, and so one. 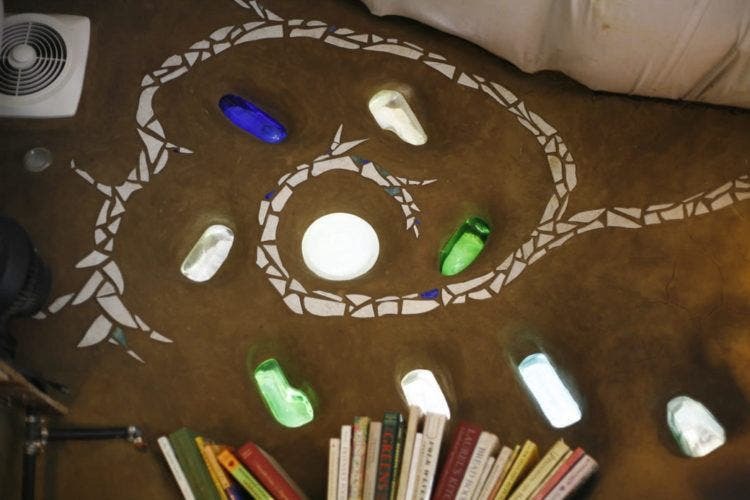 Creative types can play in the dirt and decorate their homes with all kinds of beautiful sculptures. 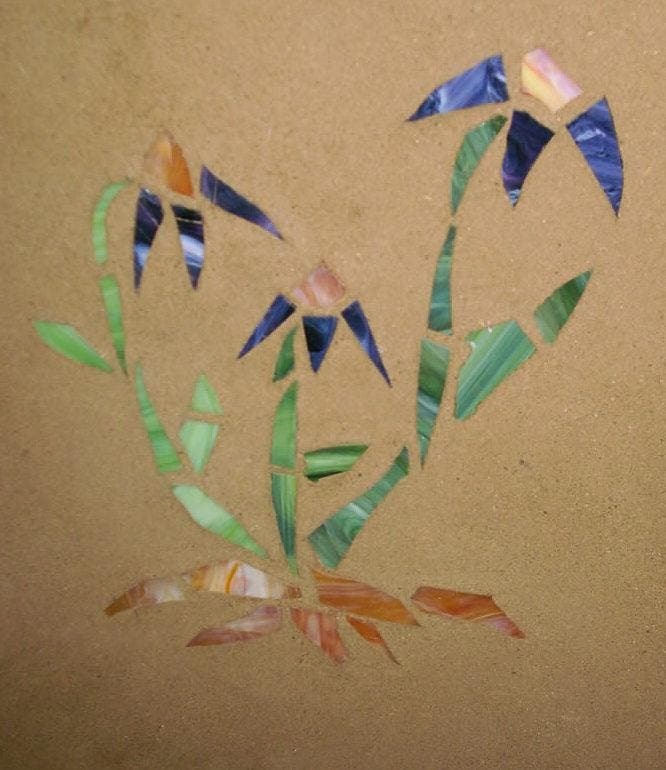 You can also inlay your earthen plaster with glass, tile and other materials to make tasteful mosaics. Best of all, for those of you who are concerned about the health of the air inside your home, (at least as far as chemical exposure goes,) you won’t have to worry about lead or any weird toxic stuff that you might find in paints and varnishes. Depending on how humid your area is, however, you may encounter a problem with mold growth in your walls. Of course, the use of cob doesn’t stop with house construction. 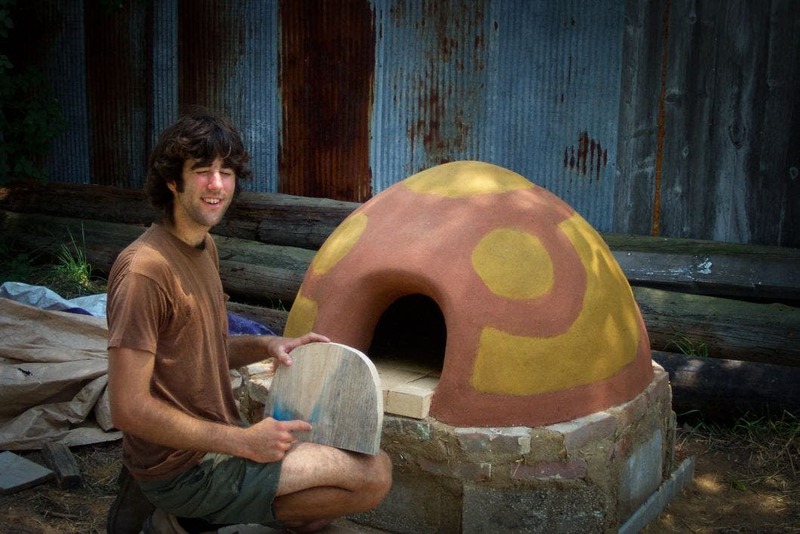 You could also use it to make your own pizza oven! Want to see how natural plaster is made? Check out these two videos, along with a third about how cob can also be used on your interior to help distribute heat from a rocket stove. 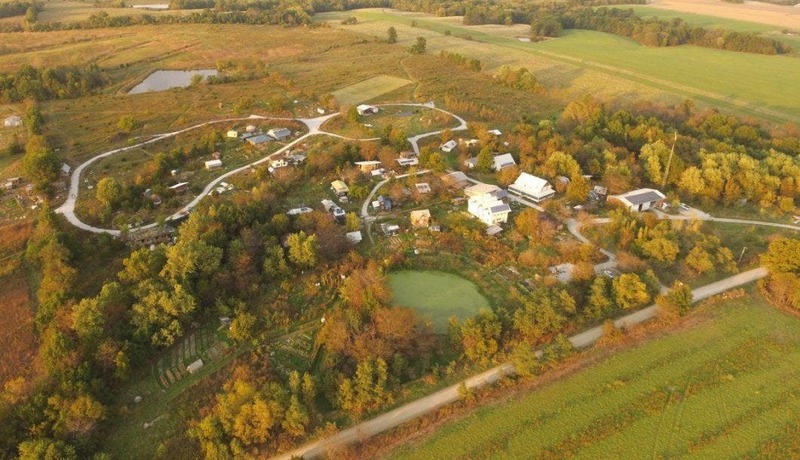 If you love the idea of living in a tiny house, and you’re thinking about building your own, or you just want to see what it’s like to downsize before pulling the trigger, I’d like to invite you to visit my tiny house community in northeast Missouri sometime soon. Here you will find more than a dozen tiny homes together in one village, each made a little differently in terms of style, materials, and lifestyle choices. 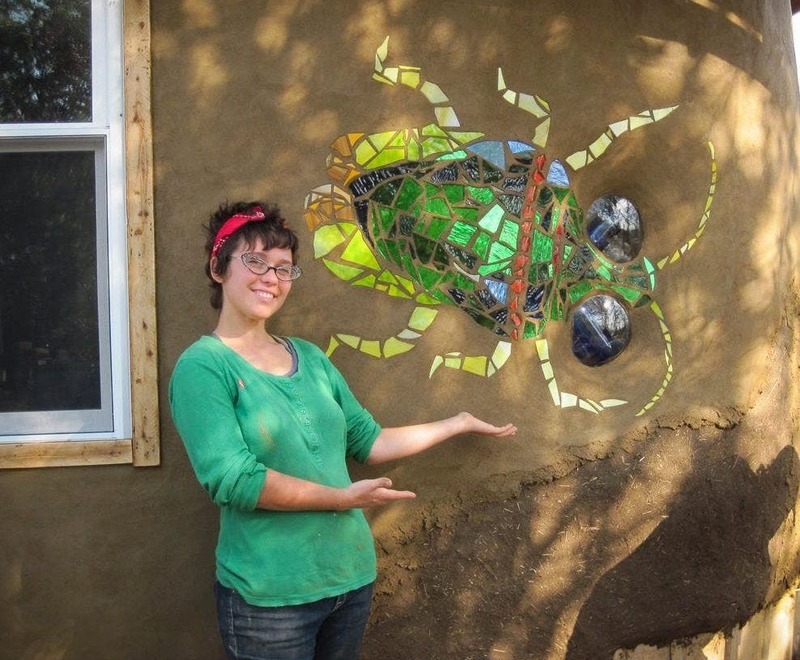 We’re also hosting a natural building workshop this summer. If you’re interested in learning more about my community, have a look at this video made by one of my neighbors. 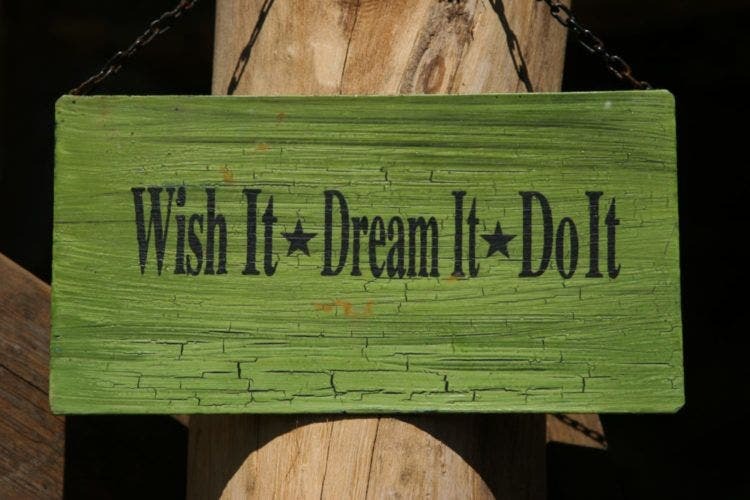 When you’re ready to come visit, have a look at our website.